Ok, I give in! I look outside- it's cold, grey, and windy. It makes me sad that fall is here temperature-wise. But I must admit, fall is my favorite season for clothes. I love riding boots, wool coats, and sweaters. While I was in the US last week, I was seeking out discounted end of season summer dresses to wear at my sisters wedding in Mexico but failed at finding anything. I completely shut myself off from looking at anything fall-related. One week later, the tide has turned. 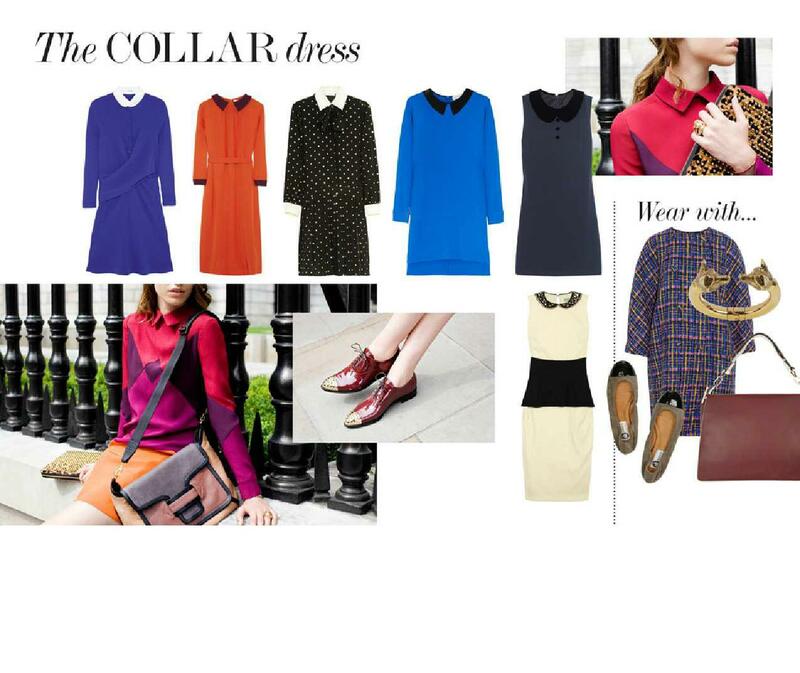 I think this week's Net-A-Porter online magazine is a great guide for the ultimate day dress. 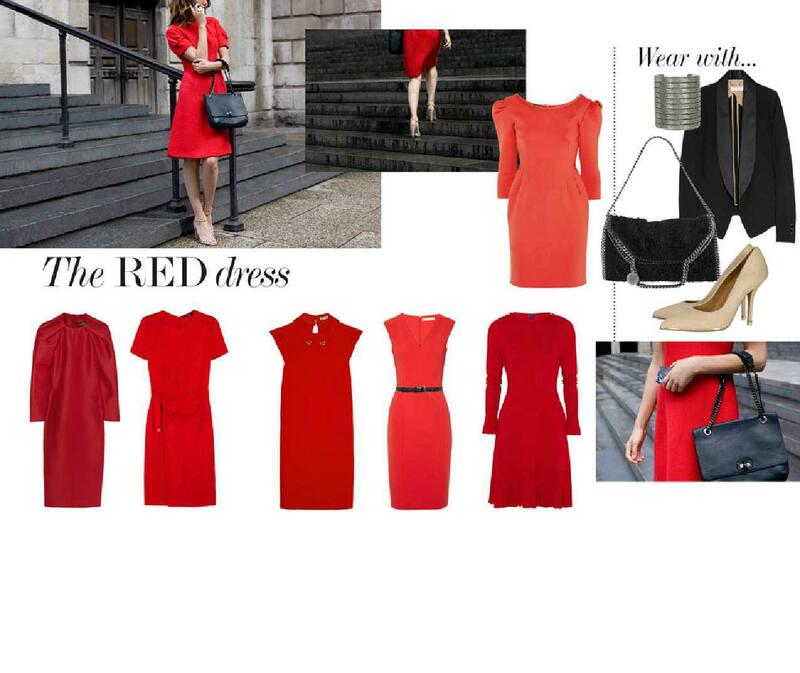 The one piece that you can wear to work, meetings, interviews, and out for an evening of dinner and drinks. Heck, I'd wear a day dress to window-shop. It is that versatile. The fall trends outlined everywhere this season (ie: bordeaux leather, duo-tone, neo-goth, asia major, 70's print, baroque, bejewelled, sci-fi, pantsuit, military) may be inaccessible for the everyday woman and without proper interpretation and implementation, trying to following these trends can be overwhelming. Besides, some of "trends" have been recycled multiple times in the last few years that it's redundant to call them trends. Anyhow, I suggest looking into NAP's online magazine. 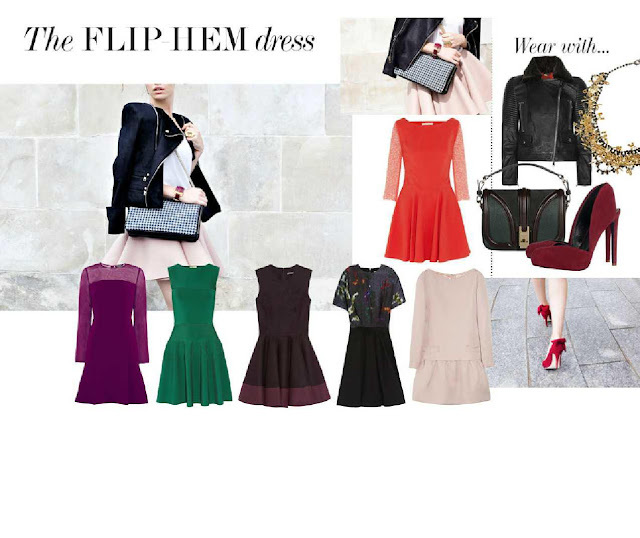 I completely agree their list will help you find a more classic, flattering, and wearable dress that you can pull out every fall, year after year. 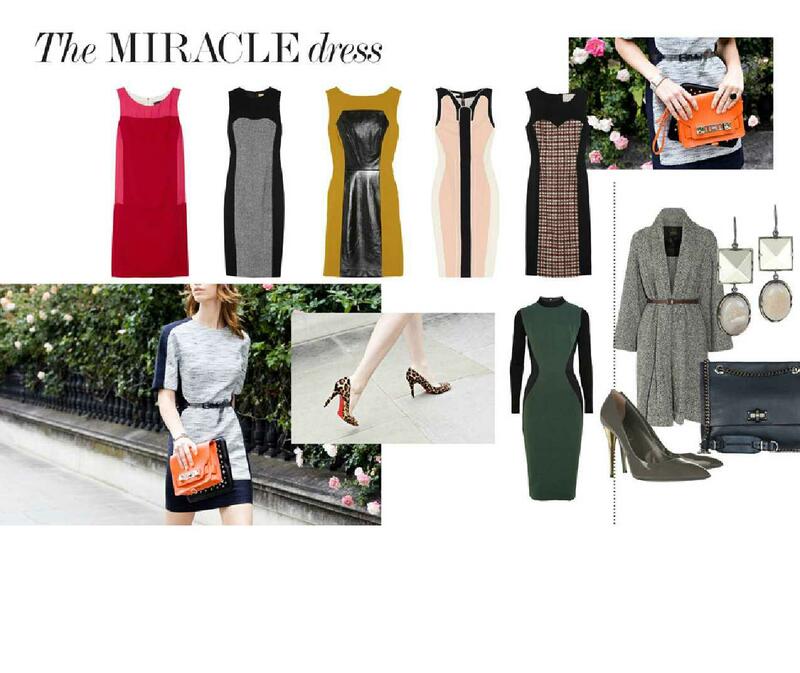 My favorite- the leather dress! 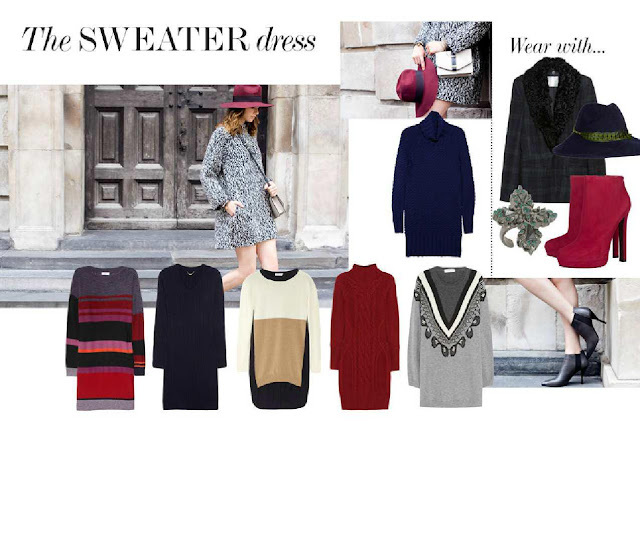 Especially the featured tweed leather-hemmed Milly one..
And last but not least, my ultimate favorite- the sweater dress! The only downfall is packing for winter getaways is a pain because of the bulkiness of these pieces. But more often than not, our winter trips are to more tropical locales, right? Of course, since its NAP magazine, every item featured is available with just one click! Happy browsing!